Posted byWholeDude	 June 12, 2017 June 12, 2017 Leave a comment on WHAT IS TIBET EQUILIBRIUM? WHAT IS TIBET EQUILIBRIUM? I CONSIDER NATURAL CAUSES, NATURAL FACTORS, NATURAL CONDITIONS, NATURAL MECHANISMS, AND NATURAL EVENTS THAT CAN RESTORE NATURAL FREEDOM IN OCCUPIED TIBET. Natural Sciences such as Physics and Geology describe Natural Forces that are at work shaping Natural Events such as Plate Tectonics that involves collision between plates of Earth’s mantle. 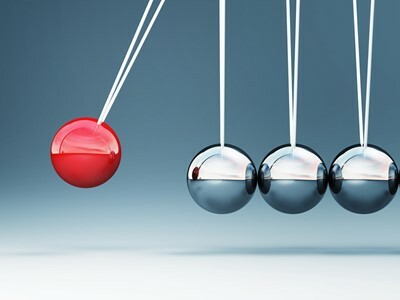 For Life to exist on planet Earth, the physical conditions and forces interacting must generate Natural Balance, Natural Order, and Natural Equilibrium for sustained periods of time. WHAT IS TIBET EQUILIBRIUM? 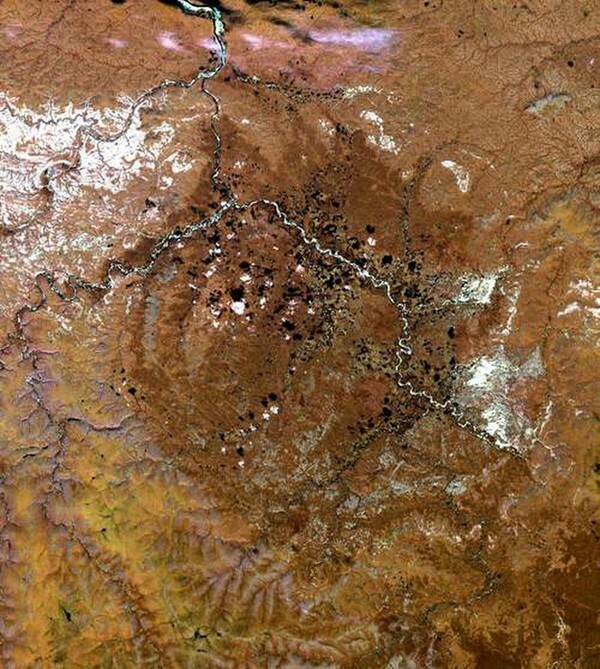 WHAT IS THE CONNECTION BETWEEN POPIGAI IMPACT CRATER IN RUSSIA AND SOUTHERN TIBET UPLIFT? 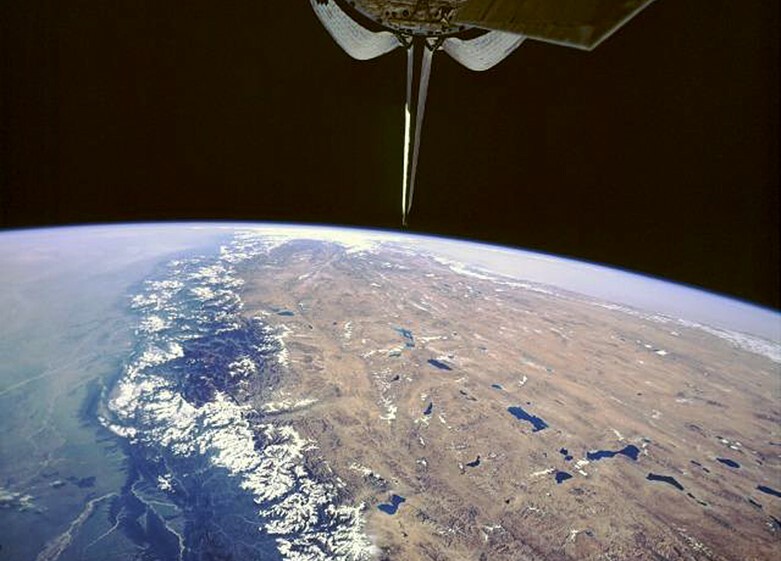 During the time of ‘Rapid Uplift of Southern Tibet’, planet Earth witnessed massive collision by a meteorite that caused very significant impact crater in Siberia, Russia. 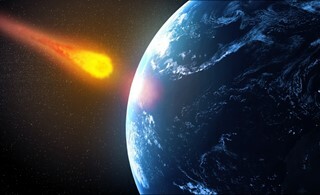 This Natural Collision Event, Russia’s Popigai Meteor Crash, contributed to extinction of several species of Life. I investigate Natural Causes, Natural Factors, Natural Conditions, and Natural Mechanisms that shape Natural Events such as Major and Minor Extinction Events. What is Tibet Equilibrium? Can Bolide Collision Restore Natural Freedom in Occupied Tibet? What is Tibet Equilibrium? What are the Natural Forces acting or operating in Tibet? 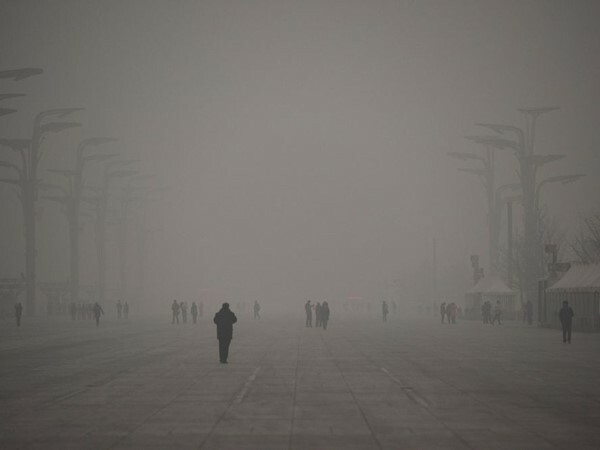 “Beijing Doomed,” expression of hope for restoring Natural Freedom in Occupied Tibet. What is Tibet Equilibrium? What Natural Causes, Natural Factors, Natural Conditions, Natural Mechanisms, and Natural Forces operate in Tibet? They concluded that the southern half of the “Roof of the World” formed in less than one-quarter of the time since the beginning of India-Eurasia continental collision. 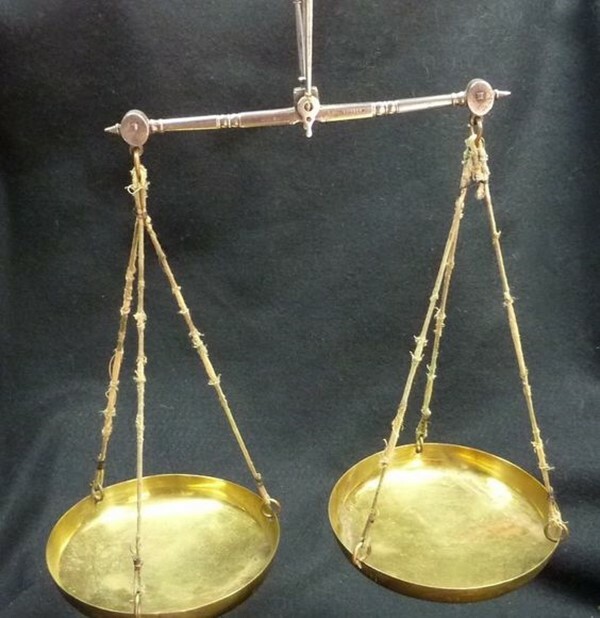 What is Tibet Equilibrium? How to restore Natural Freedom in Occupied Tibet? What is Tibet Equilibrium? Can Time alone restore Natural Freedom in Occupied Tibet?